Fundraising is without a doubt one of the essential elements of running a successful political campaign. Even in the digital age of inexpensive Facebook ads and nearly free mass email sends, winning an election takes a fair amount of money. 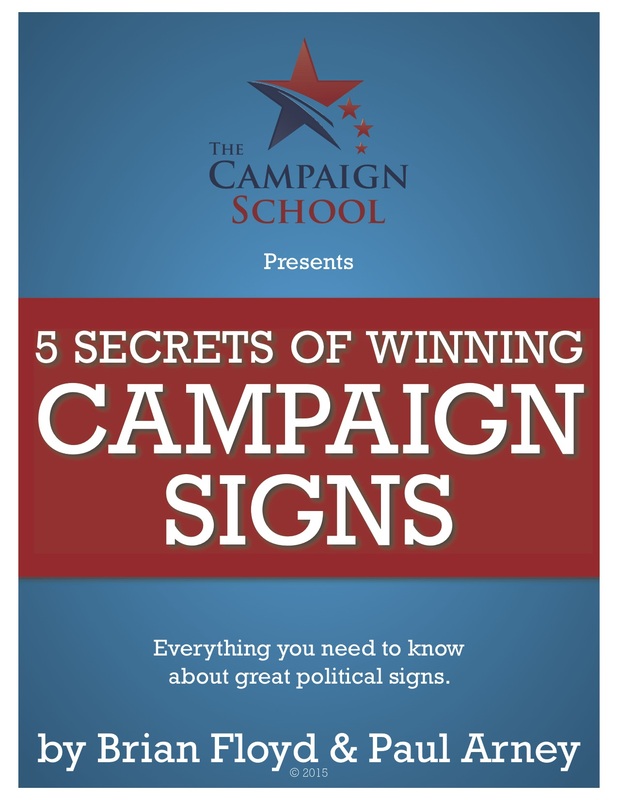 Your campaign needs money to send mail, buy yard signs, and to pay for any campaign staff you might have. Even though that’s all true, fundraising is a daunting task that has been known to frighten or stress out many first time candidates. Sometimes, a good person who has good ideas to make the community better will decide against running for office because the thought of raising money is overwhelming. As Paul Arney has pointed out in a couple articles, there are simple ways to jumpstart your fundraising and to raise money and not feel like a sleazeball. In 2007, my former business partner and I ran a city council campaign for a business owner in Riverside, California named Chris Mac Arthur. While Chris was an accomplished entrepreneur with an interest in politics, he’d never ran for elected office. He didn’t have any experience in political campaign fundraising nor did he have an established network of donors. But Chris Mac Arthur was (and is) a hard worker. He followed our advice and put his nose to the fundraising grindstone. Coupled with his inexhaustible ability to walk precincts, Chris’ fundraising helped propel him to victory in both elections. That first time, inexperienced candidate did what you need to do: He di what it took to get elected. Today, Chris Mac Arthur is finishing his third term on the Riverside City Council and preparing to retire from public life. He will be leaving office with a solid record of accomplishment and having made history in his home town. Chris was re-elected to the Riverside City Council in both 2011 and 2015 without any opposition. That was only time that has ever happened for a city councilmember in Riverside, California. His tenacity on the campaign trail and serious fundraising abilities probably had a lot to do with that. Take Potential Donors out for coffee. It is critical that you meet them in person. A potential donor is more likely to contribute if they meet you and develop a like and trust for you. Sell them on your message and how you are going to work to win the election. At the end of you face to face meeting, make sure to hand them a fundraising invitation. Make sure to follow-up again, by phone or in person, before your fundraising event. A potential donor is more likely to contribute and continue to give you money, once you are elected, if they see you as a “real person,” wanting to serve and not just another politician, looking to climb the political ladder. Make sure to call your fundraising list of potential donors or repeat donors, 2-3 weeks before your event. Set aside 2-3 hours on 2-3 days, until you call every name on your list. Get a big cup of coffee or water, strap yourself in, put you head down and start dialing. This allows you to “work” your list in “bite size” sections. This will help you to not feel overwhelmed by the task. The best time to make fundraising calls is between 2-4 in the afternoon, on Tuesdays and Wednesdays. Monday is not a good day for most business people. They are dealing with issues/problems that may have occurred over the weekend. Thursday is a “getaway day.” A lot of business owners take Friday off. Fundraising is not hard if you work to build relationships with your supportive donors. Make sure to always send a hand written, thank you note, after you receive a donation, after a fundraising event. Stay humble and realize that the more dollars you raise as a candidate or elected official, the less dollars you are going to have to pull out of your own wallet to fund your campaign efforts. Fundraising is necessary to win your campaign. Don’t be afraid to make fundraising phone calls or ask people for money. Set aside time to dial for dollars and meet up with donors. In other words, follow Councilmember Chris Mac Arthur’s advice and you’ll be setting yourself up for success.